We have redefined the Boxster in terms of its performance, and defined how the roadster of the future should look. In doing so, we have once again succeeded in creating an icon of independence in that inimitable Porsche way. Just like its legendary predecessors, including the 550 Spyder, it is a Porsche that continues to epitomise the feeling of genuine freedom and advancement. 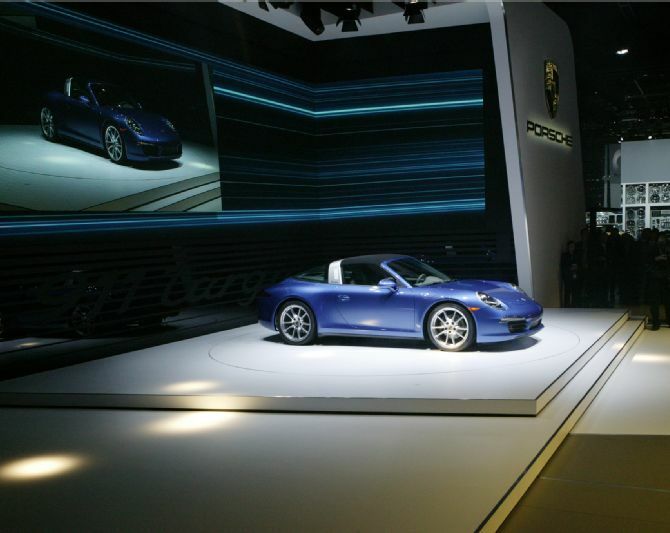 The exterior design of the 2012 Porsche Boxster draws inspiration from a rich history. The side air intakes are reminiscent of the 550 Spyder. The 2012 Porsche Boxster design also incorporates the sum of our ideas of how the future should be. Every muscle of the car is toned, flexed and waiting to be driven.